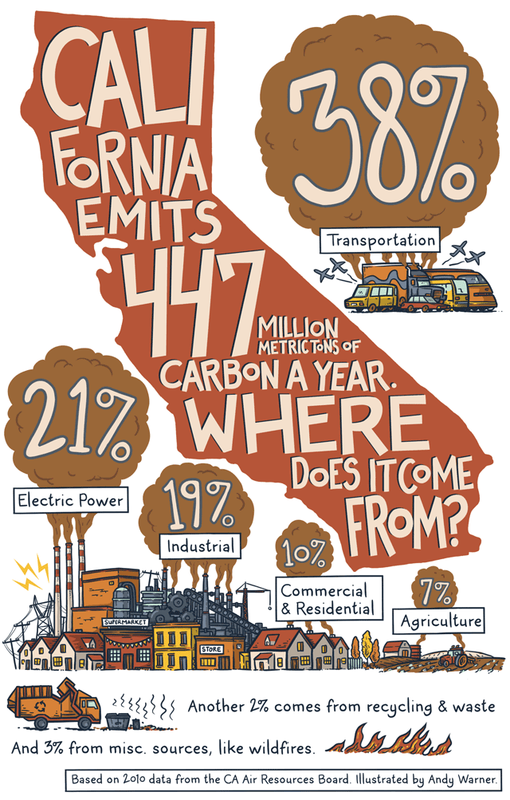 Transportation is California's biggest soource of greenhouse gases. 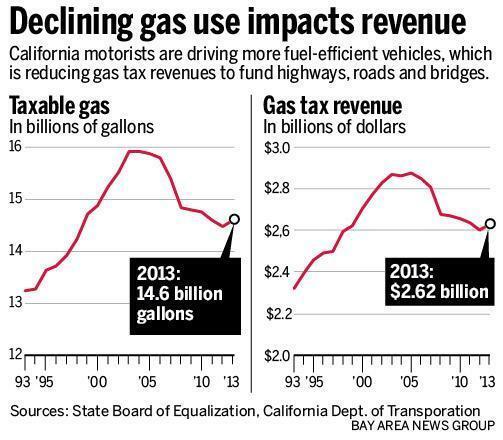 So taxing fossil fuels is not a sustainable method for funding the state's highway system. 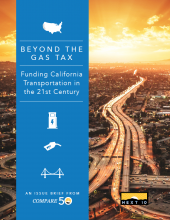 This report from Next 10 eyes future mechanisms for financing road and highway maintenance in California. In California, efforts to boost funding for road repairs are at odds with the concurrent goal of expanding electric vehicle usage. So how can these two needs co-exist?